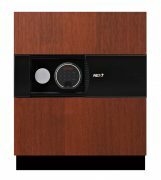 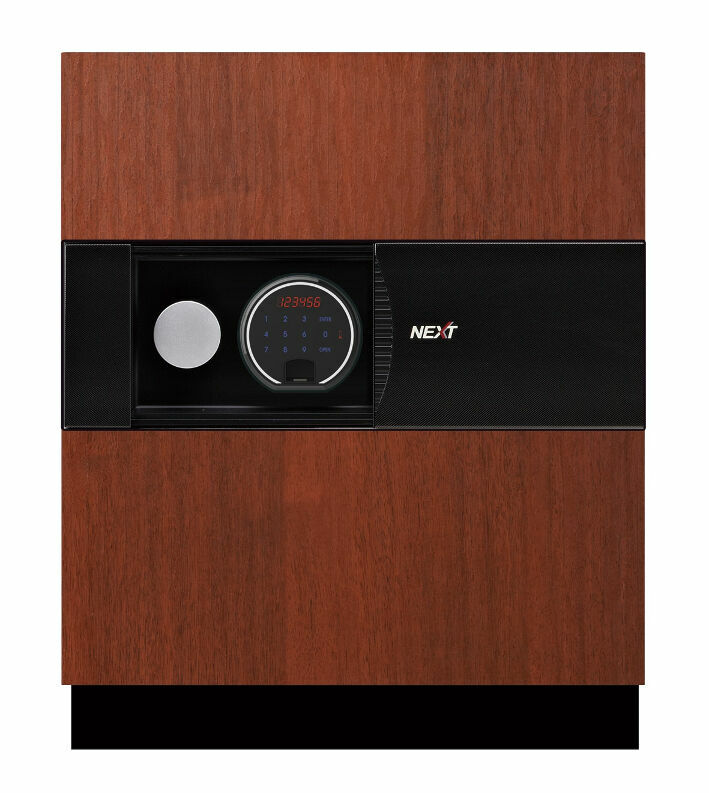 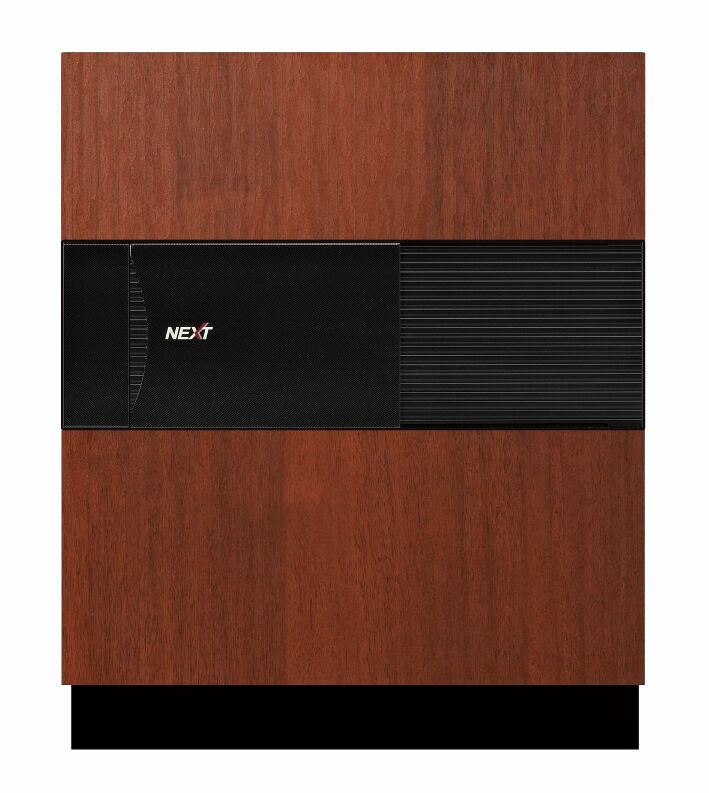 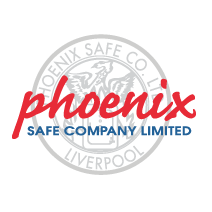 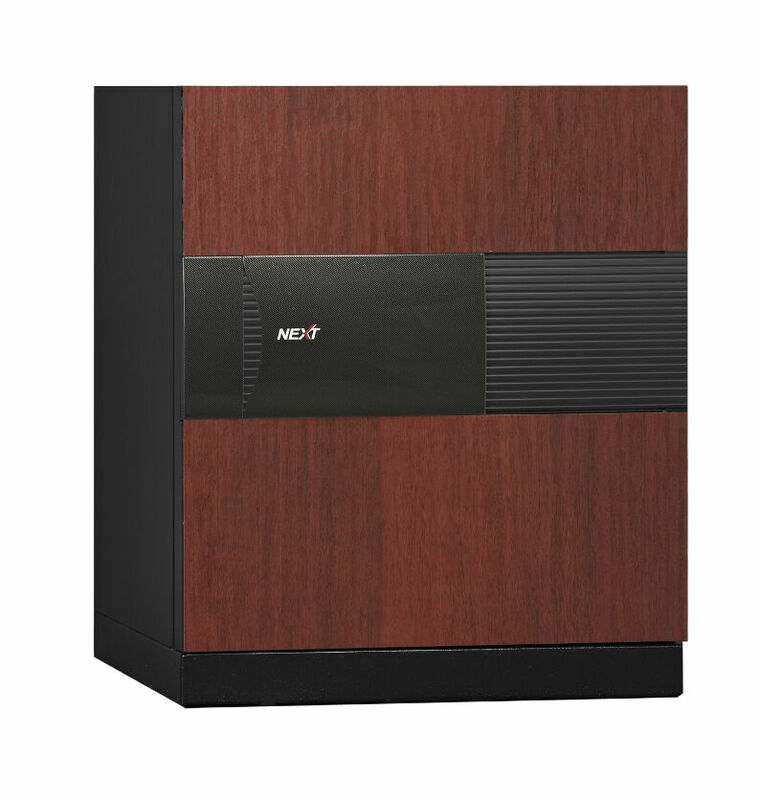 THE PHOENIX NEXT SERIES is a masterpiece in Design, Security and Fire Protection. 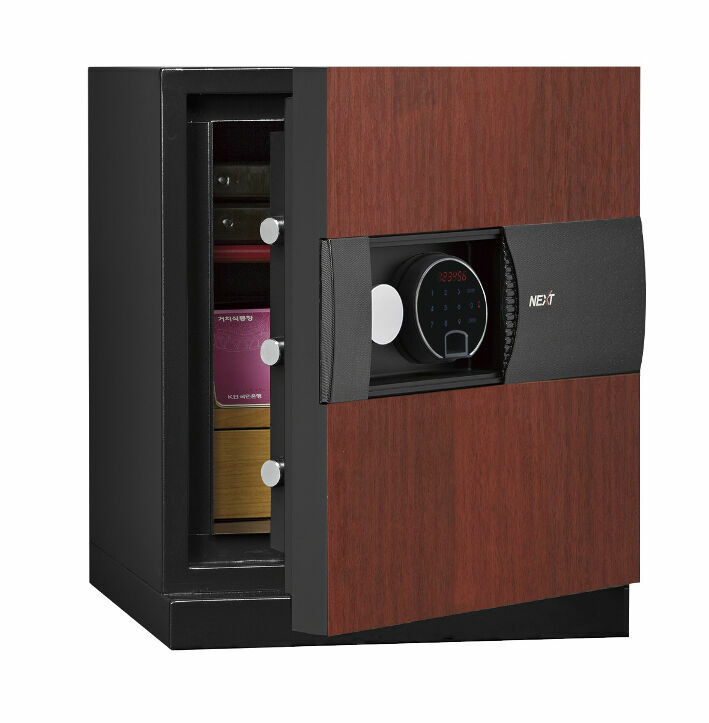 Available in a range of stylish stylish modern Oak, Cherry, Black and White finishes. 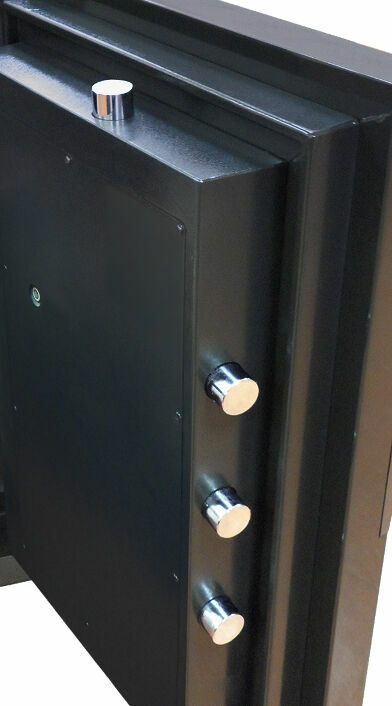 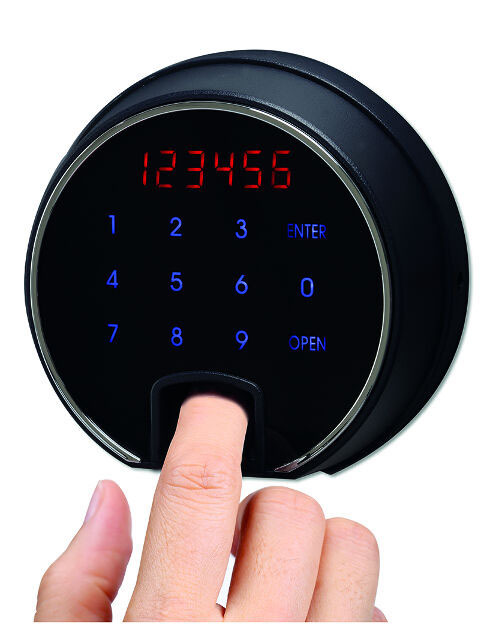 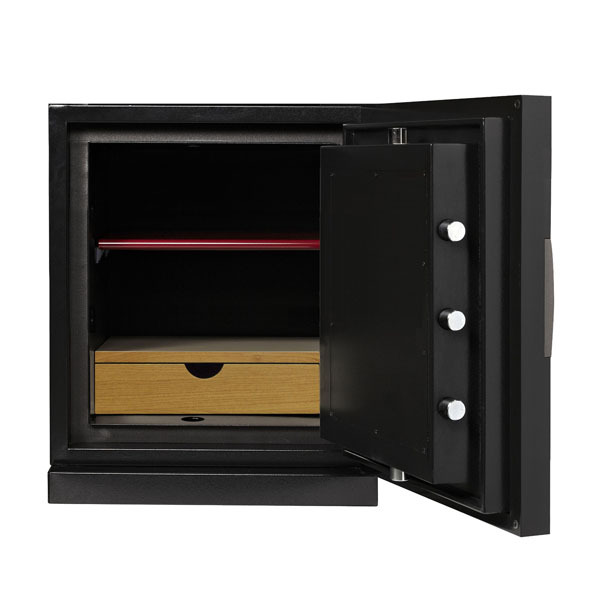 It also features a slide and hide lock panel for extra security. 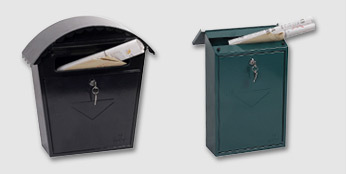 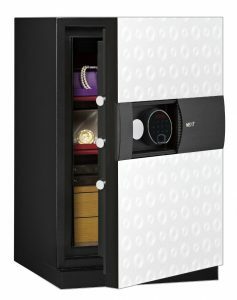 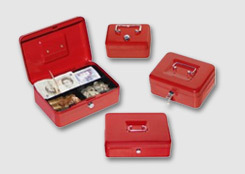 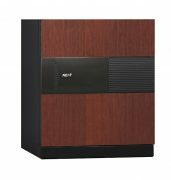 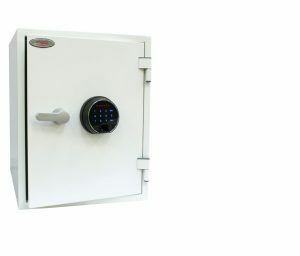 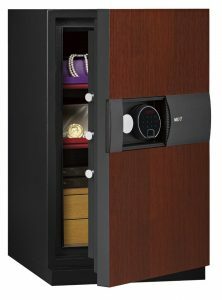 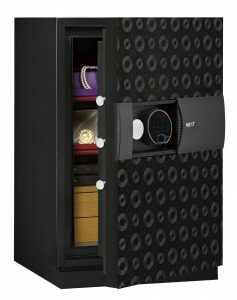 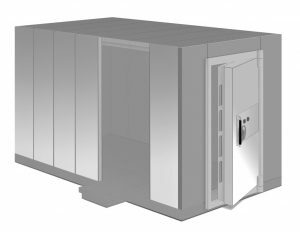 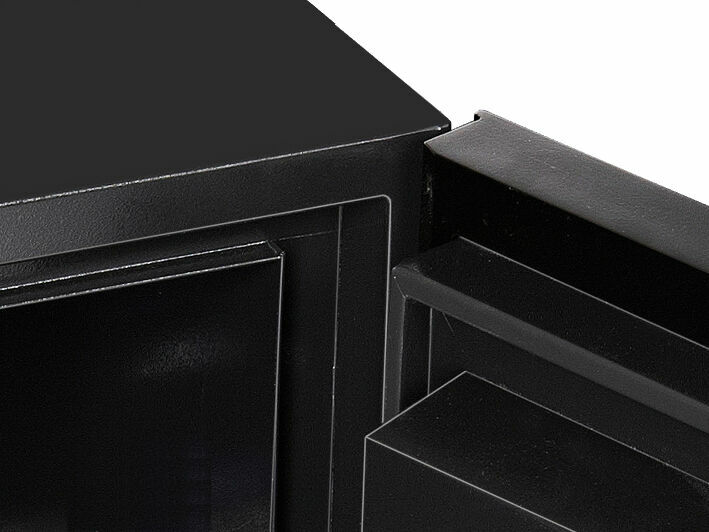 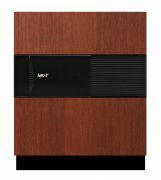 The safe is ideal for modern office and homes when the need for discrete protection is required.